Home Depot has Spring Cleaning! 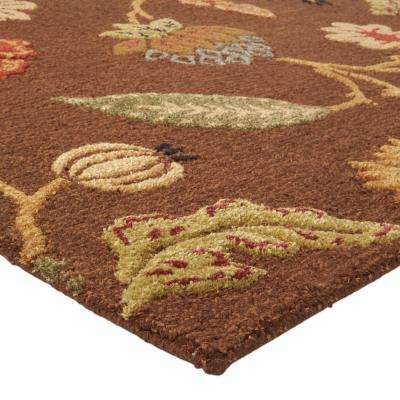 Up to 80% off Clearance Rugs. Free in-store pick up.